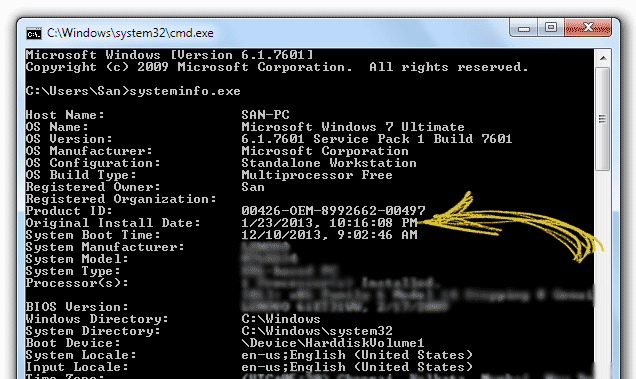 You might be running your Windows machine from long time and often interested to figure out its installation date. This info can be extracted with a simple DOS command. Open the command prompt. Use either Win+R key to open the run box and type cmd there. Or Go to Start Menu and search for cmd to launch it. 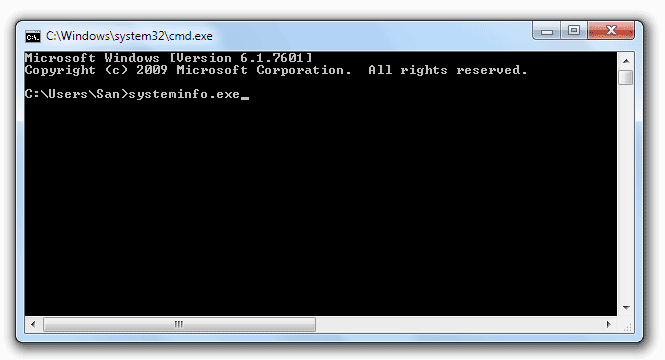 Once opened, type systeminfo.exe in the cmd and press enter. You may need to wait for few seconds while the system scans all required sources. This command will reveal some of the important information about your operating system and hardware. This will show you all hotfixes installed, RAM, BIOS, CPU and other details. If you explicitly want to know only the installation date (I am sure you are not a geek), then use this command. systeminfo | find /i "original install"
Hey, how long it is when you last refreshed your PC? Previous Article» Add Any Installed Program Shortcut to "My Computer"